Our inspiration for this project follows the publication of a recent meta-analysis in JAMA in November 2016, analysing cross sectional and longitudinal studies of mental health of over 120,000 medical students in 43 countries worldwide. The paper reports depression prevalence rates of 27.2% and a staggering 11.1% prevalence rate for suicidal ideation. Such high rates are highly concerning, and AMSI believe that action should be taken in order to reduce them. Following consultation with AMSI representatives from each of the 7 Medical Schools, Our Med Minds was born. - Create awareness amongst medical students, medical schools and practicing professionals- as well as the general public, of the issues facing medical students' mental health and wellbeing. - Guide students across the 7 medical schools as to the resources available to them in terms of support for a variety of issues, from academic to personal. - Create a communication channel, through AMSI, between the students and their medical schools, in order to collaborate on improving medical student wellbeing. 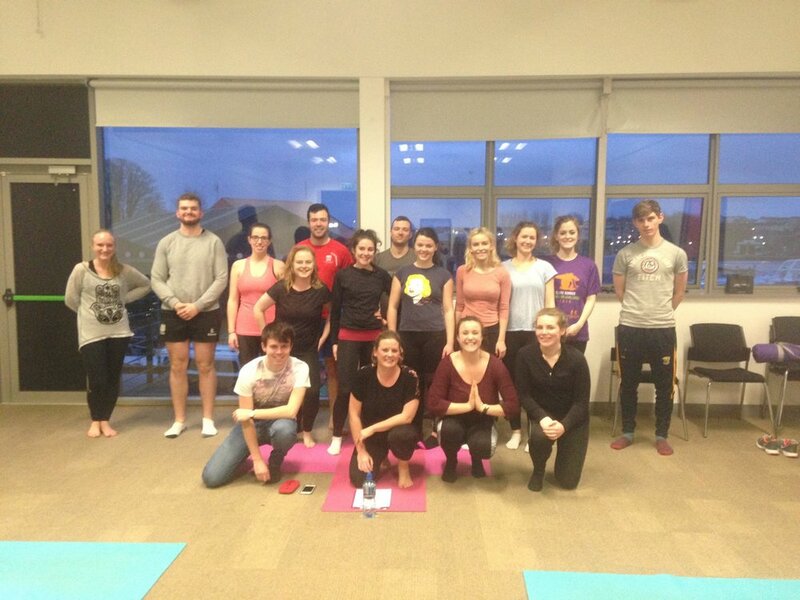 - Normalise certain stressors that may be felt by students, demonstrate that they are ubiquitous. 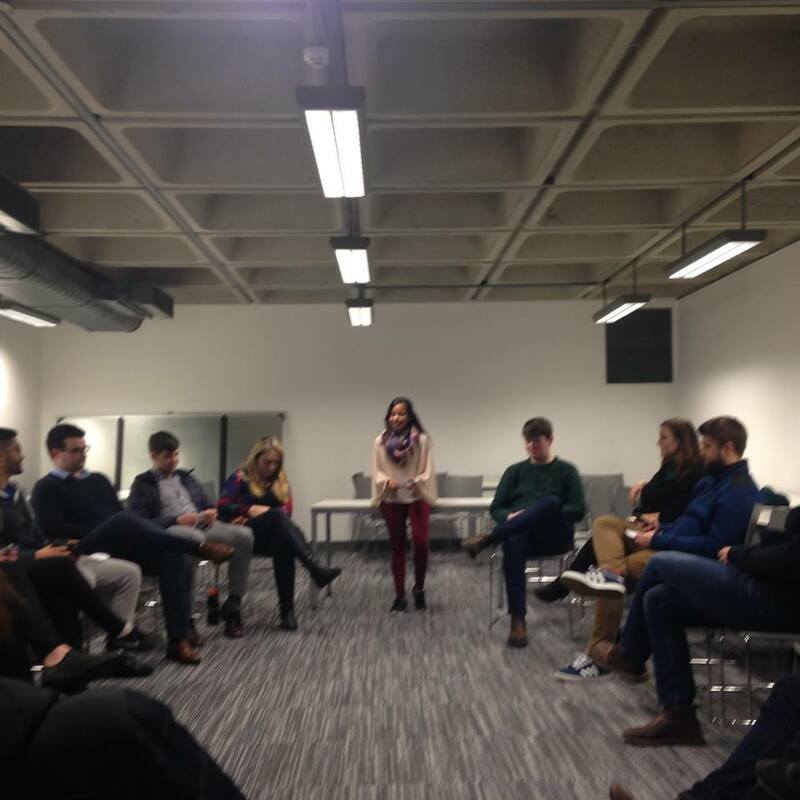 We aim to open up peer to peer conversation and showcase a strong sense of community among medical students. 2. A nationwide survey of 7000 medical students, aimed at improving the quality of mental wellbeing services provided by medical schools to their students. 3. A live webinar with Dr. Zeshan Quareshi, to be streamed internationally. We believe that the week has significant potential, and it is time to get medical students talking. 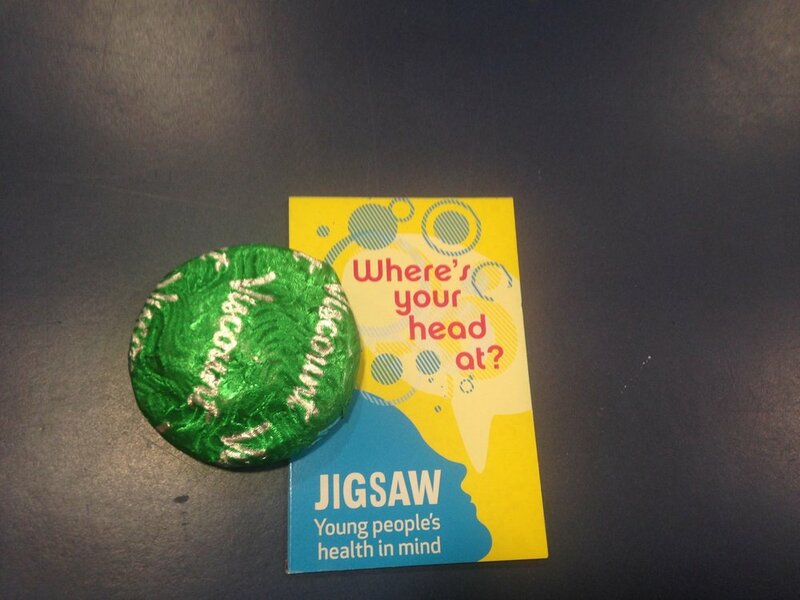 Every desk in the Student Building of the University Hospital Galway got a little treat and a handy infocard from Jigsaw Galway. AMSI-NUIG - Tea/Talk in aid of Pieta House. €230 raised! Knowing how to relax and destress and learning to do things that can help manage issues that may be affecting you are key elements of good mental health. We asked the national small working group organising "Our Med Minds" what they like to do to deal with the stress of medical school - responses vary widely! As part of Our Med Minds campaign week, AMSI heard YOUR stories of what's going inside Your Med Mind. We anonymously collected real stories and experiences of how being a medical student in Ireland in 2017 makes students feel. We collated your anonymous responses and have published them on AMSI social media throughout the week, spreading the word about what our students face and started the conversation about Our Med Minds. Click here to read them.